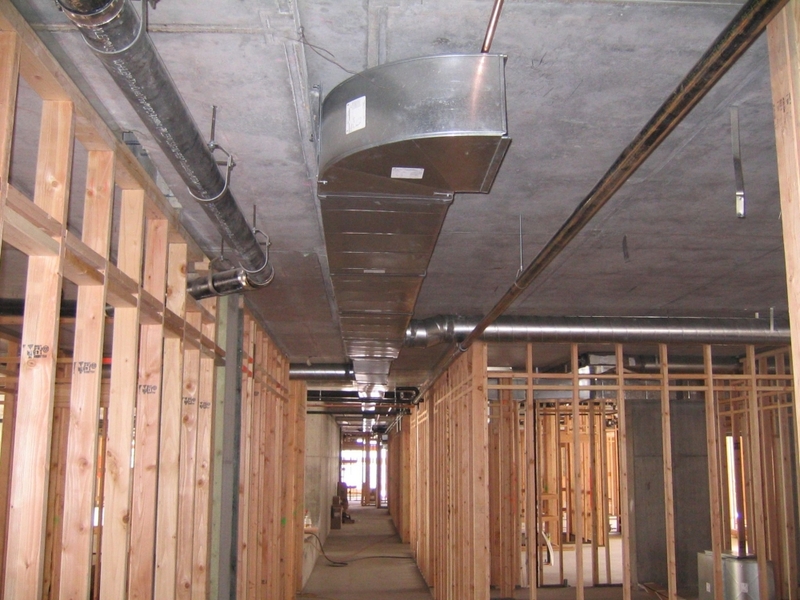 From concept to reality, we ensure that your HVAC setup is surpassed by none! 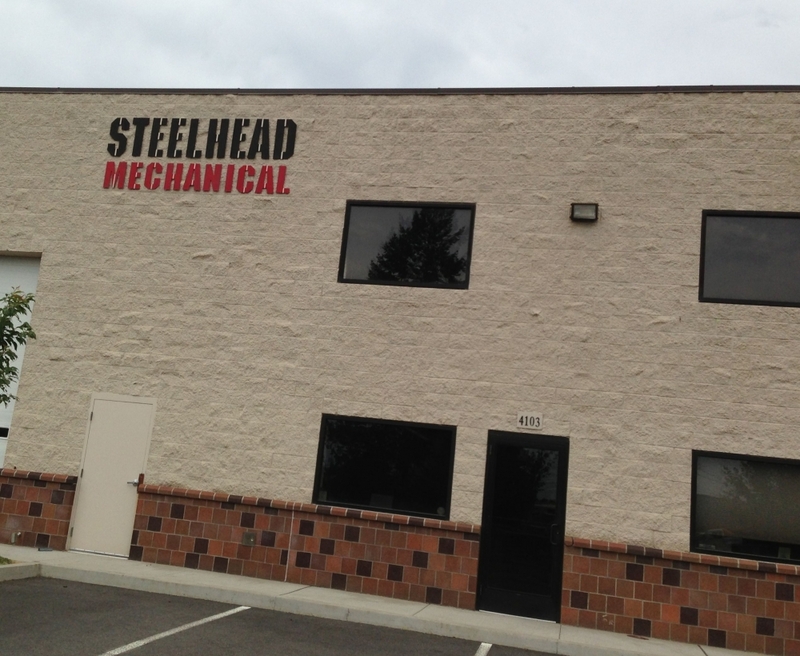 Steelhead Mechanical is a local small business that provides HVAC related services to Eastern Washington and North Idaho. 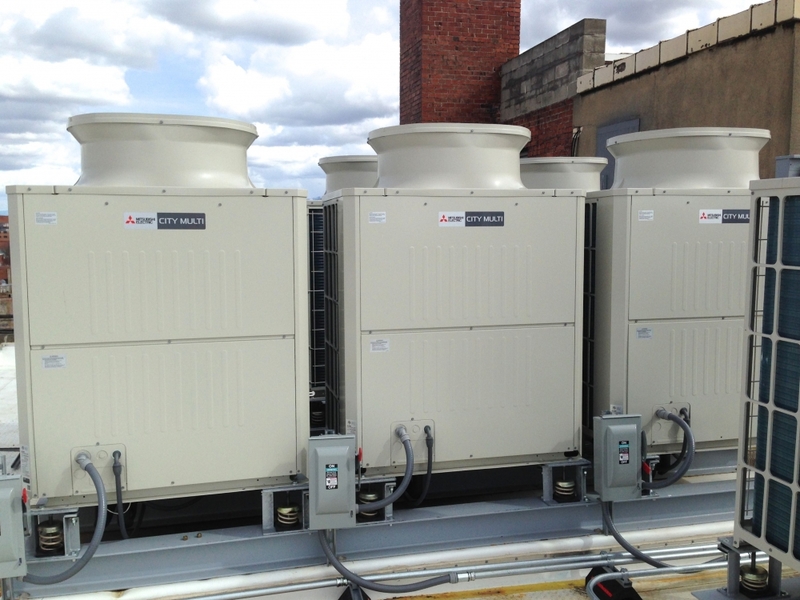 Primarily focused on Commercial, Industrial, and Institutional heating, ventilating, and air conditioning. 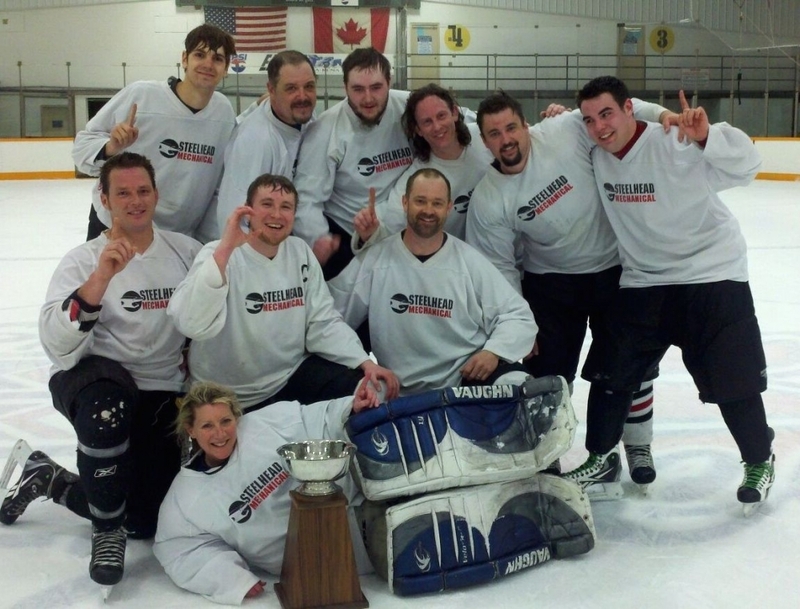 The services we typically provide include; New system design and installation, Upgrade or replacement of existing systems, Repair or maintenance of systems, and System condition and performance evaluations.